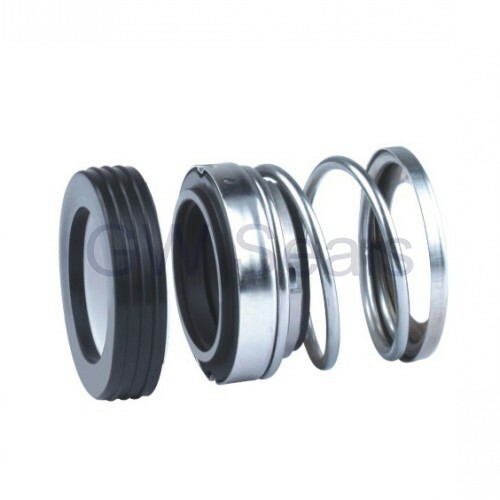 We supply kinds of elastomer mechanical seal,O-ring mechanical seal, PTFE mechanical seal and metal bellow mechanical seal,which most of mechanical seal are equivalent to Burgmann mechanical seal, John Crane mechanical seal, Pillar mechanical seals. For the common rubber bellow mechanical seal such as T24/T43/T21/T20, MG1/2100/502, we have some in the stock. 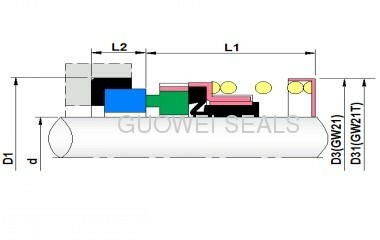 We also provide standard seal face such as G60, G50, G6, G4, G9, M7N. Seal face/Primary ring: Carbon graphite, Silicon carbide, Tungsten carbide. Seat/Mating ring: Alumina ceramic, Silicon carbide, Tungsten carbide.